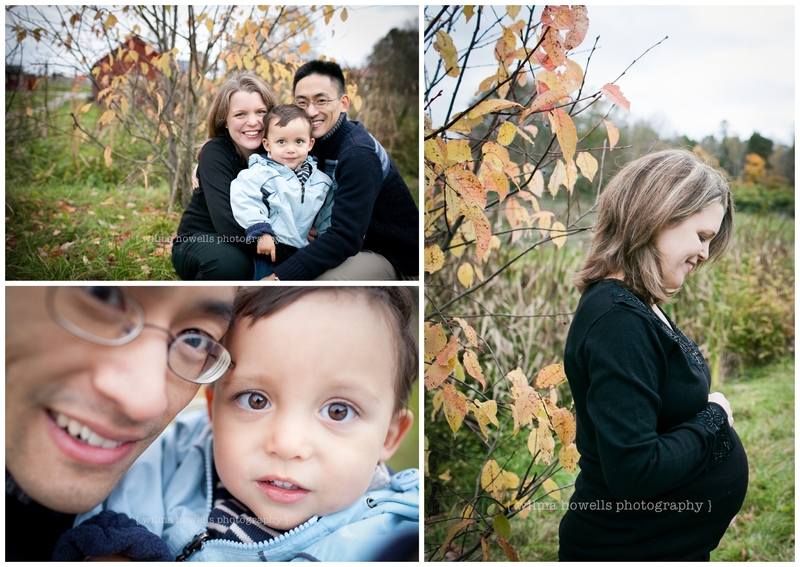 I met up with the lovely Lau family a few weeks ago while they were over here on a short holiday from Switzerland. 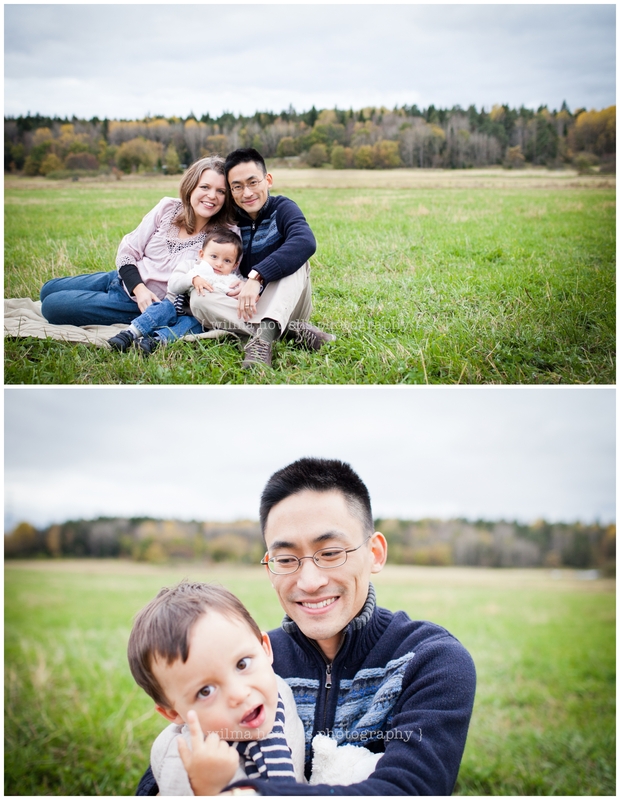 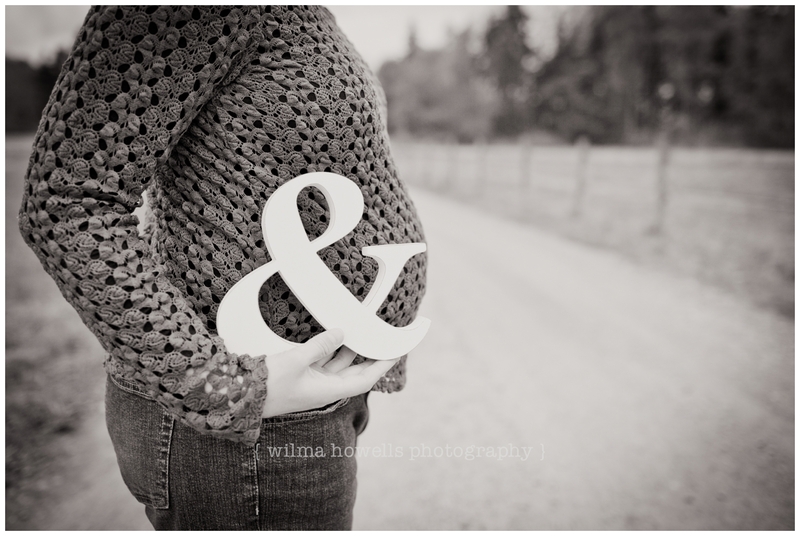 For their session we decided on a lovely rural setting – and managed to choose a rather freezing afternoon for the shoot! 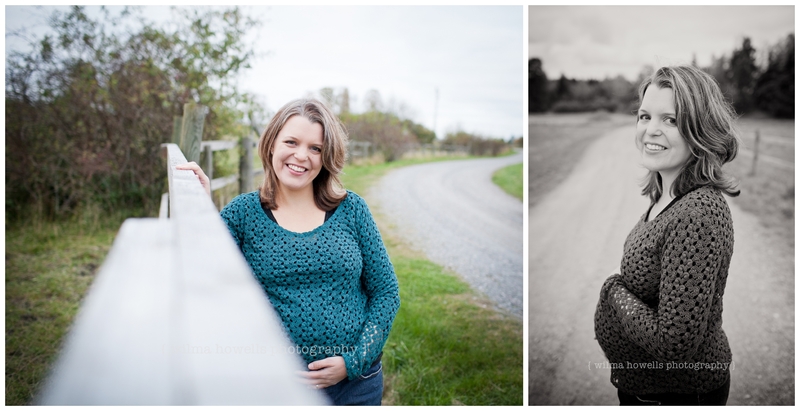 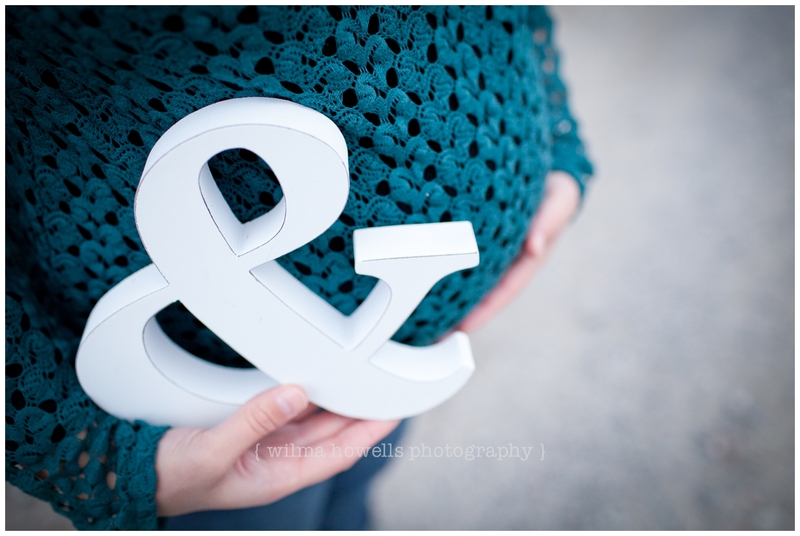 However Barbara, the glowing mommy-to-be, simply took the cold weather in her stride… she was such a trooper!